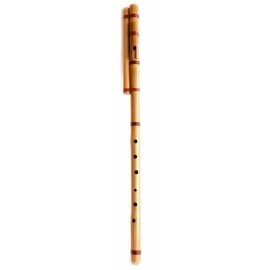 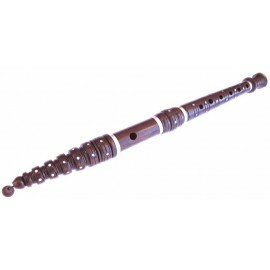 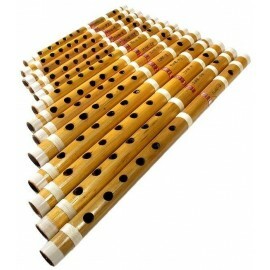 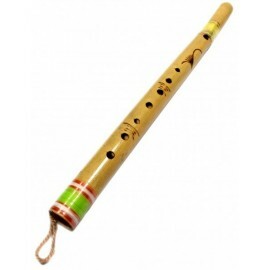 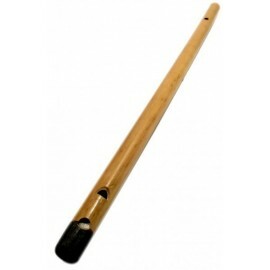 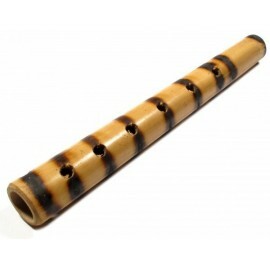 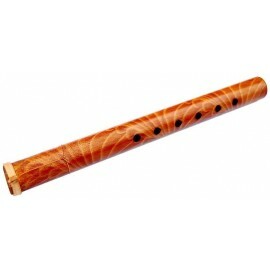 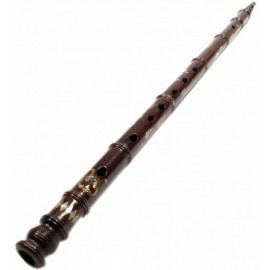 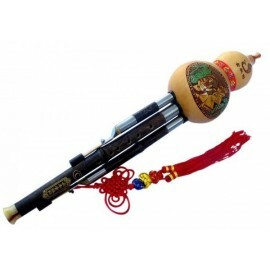 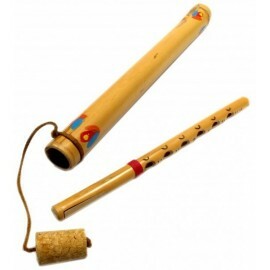 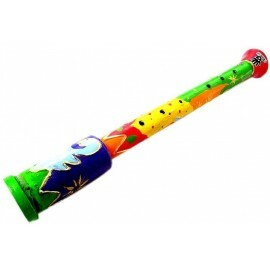 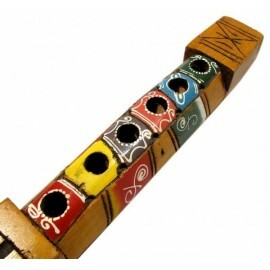 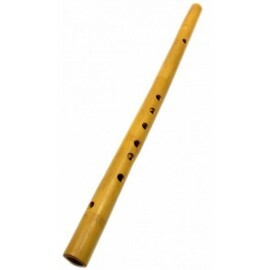 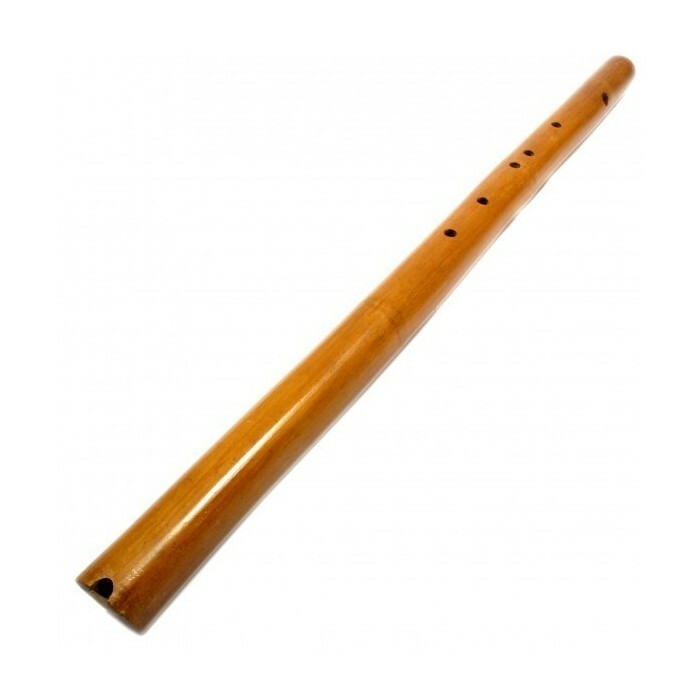 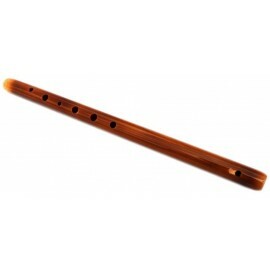 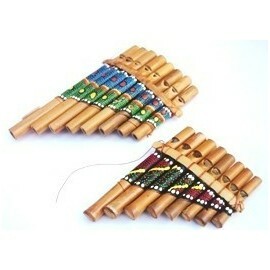 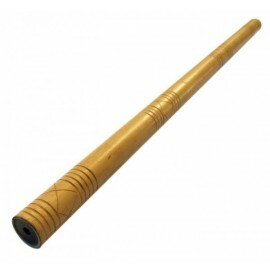 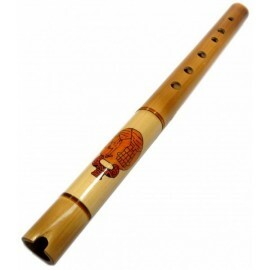 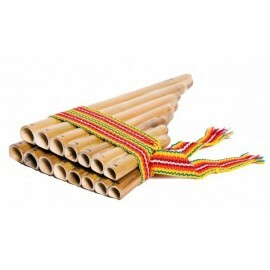 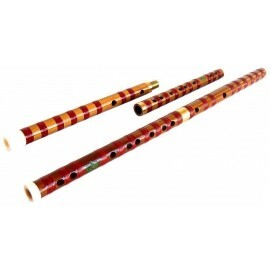 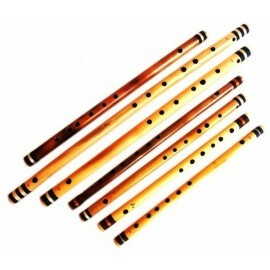 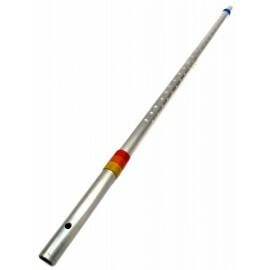 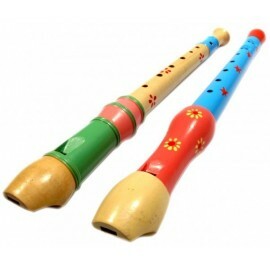 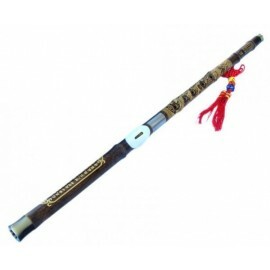 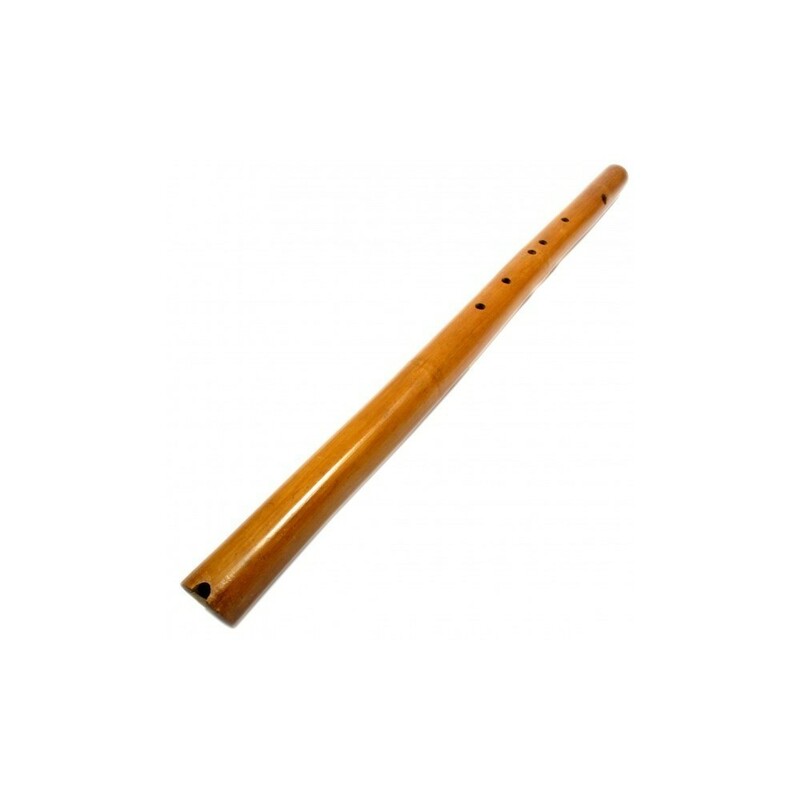 The Tieu is a recorder, popular in Vietnam and similar to the Japanese Shakuhachi. 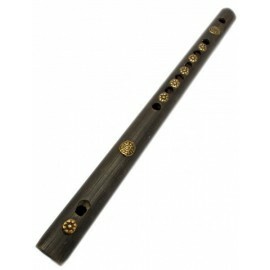 It is made of bamboo and has its origin in the Buddhist Zen meditation. 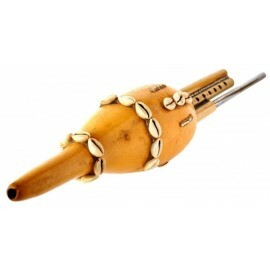 The sound of this instrument moves from soft to brilliant and allows a considerable margin for improvisation. 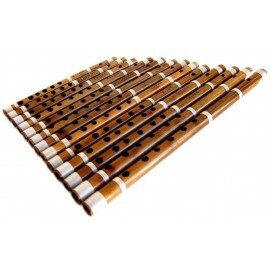 It is tuned to the pentatonic scale.